Born and raised in the west of the culturally diverse Hunan Province in China, Victor Wong has always been interested in different cultures. 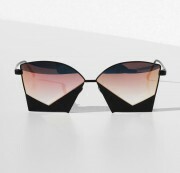 VICTOR WONG’s sunglasses are known for their shiny metals, sharp edges and eccentric designs. 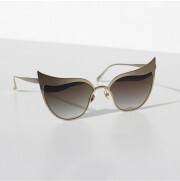 In designing the sunglasses, Victor combines the modesty of the east with the boldness of the west. Being heavily influenced by the handicrafts made by the artists from his hometown in western Hunan, Victor insists on hand making his sunglasses too.